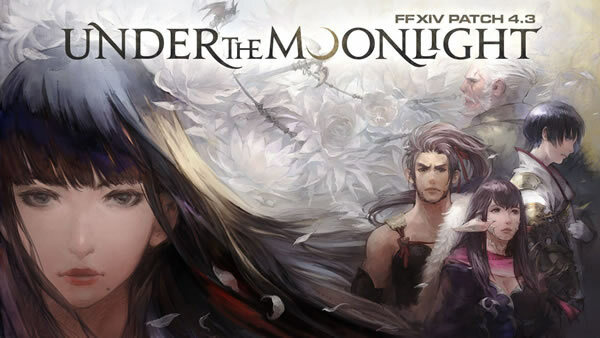 In a recent Square Enix survey, the Final Fantasy XIV successor was hinted at pretty heavily. Now, let's see some juicy particulars we are able to glean from its contents. By far the most notable of those are references to FFXIV. As of right now, the only main Final Fantasy games in active improvement are Final Fantasy XIV with its continued improvements and upcoming expansion, and Final Fantasy 7 Remake. The latter is one particular that notoriously hasn't had a ton of details not too long ago, even though the former is a single that we normally have new info for. With only those two games recognized, that leaves the future quite wide open. It has been some time since Final Fantasy XV released so it's absolutely plausible that the following mainline game is almost certainly in active development now. Oddly enough, though, the survey didn't tackle that subject at all. Instead, it focused on a sequel to Final Fantasy XIV. The first and much more ambiguous clue is the fact that 14 random survey participants will win as much as $500 to devote inside the Square Enix store. However, what is surprising are a group of questions near the middle of the survey that focuses on the Final Fantasy series. It asks the expected question of "what would you like to see in the future?" before focusing on Final Fantasy XIV alone. It inquires if you've played the game before and what you think of it compared to other MMO's. After that, it asks your interest level in another Final Fantasy MMO that isn't Final Fantasy XIV. This is very specific in comparison to everything else in the survey and intriguing. Given that Final Fantasy XI was the first MMO in the series and XIV followed it, if Square Enix follows the naming conventions, XVII would be the next MMO. Therefore, XVI is almost certainly in improvement proper now, it isn't far-fetched to believe that Final Fantasy XVII Online could possibly be in early stages correct now.